Interested in learning how a membership with the West Coast Chamber can help you reach your business goals? 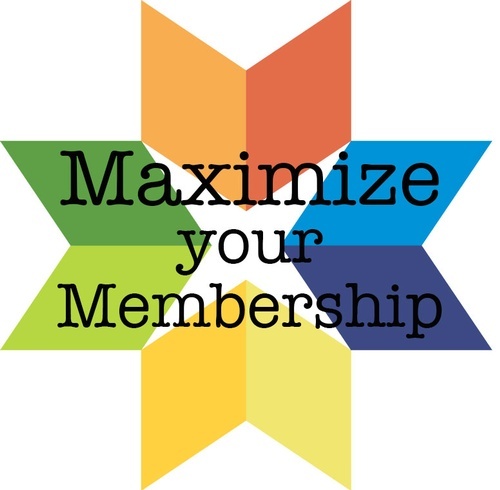 Join us for our Maximize Your Membership Orientation lunch to learn about the benefits of membership. Delivering remarkable experiences is a core value of the West Coast Chamber, and our upbeat and interactive orientation is designed to help new, prospective, and existing members learn how to utilize their memberships for maximum effectiveness. We make it a fun day at the Chamber when we welcome you into our home to get acquainted! Jump start your membership! MYM is the easy way to get to know the Chamber staff and start connecting with other members and businesses right away. So start maximizing by registering today! Parking is available in lot 61 of the DeVos Fieldhouse across 9th Street behind the Chamber building. There is no cost to attend this event, but registration is greatly appreciated. Complimentary lunch will be provided.